most important things is to practice keeping your head and hair to yourself. keep lice away, necessarily, but it will certainly make lice detection so much easier. 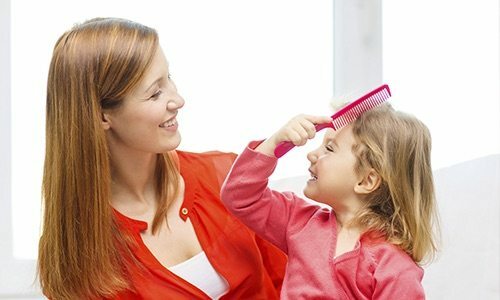 you are better prepared to detect lice and treat them faster. toxic and effective treatment that is safe for the whole family!